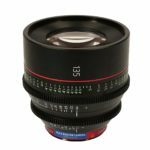 Canon’s new EF Cinema Prime Lens, the CN-E 135mm T2.2 L F, was designed to provide the highest quality 4K/2K/HD production imaging with legendary Canon lens precision, clarity, and optical brilliance. 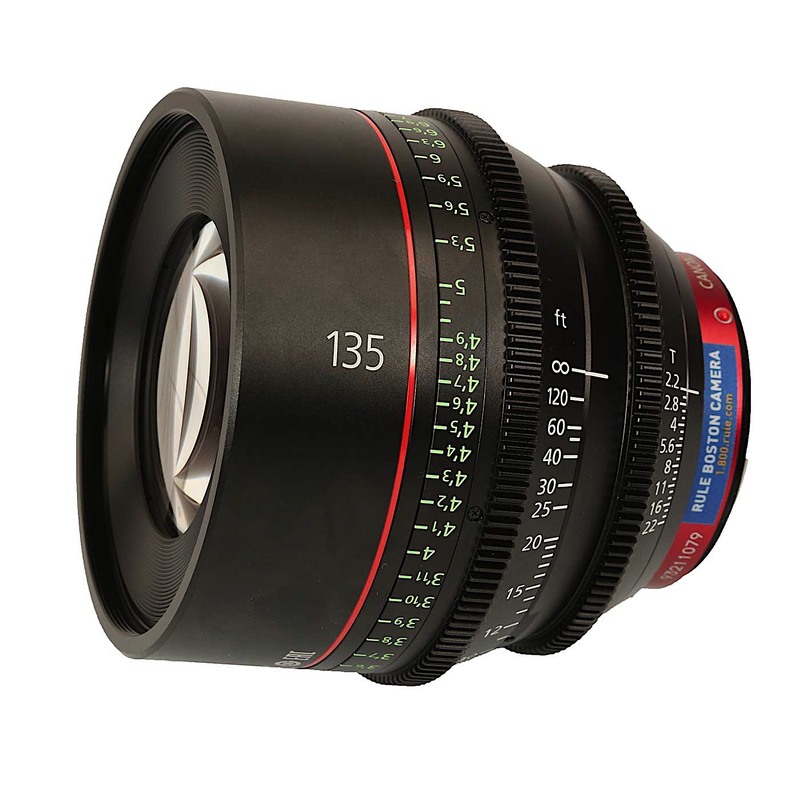 The optical characteristics and coatings of the CN-E 135mm T2.2 are matched to the other Canon Cinema Primes, Compact Zooms and Zooms to ensure accurate color matching and consistency across the entire line. 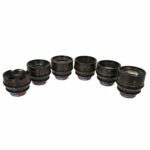 The lens coating was developed to the highest cinematography standards to ensure natural skin tones, reduce ghosting, and minimize flare while delivering outstanding color and contrast. 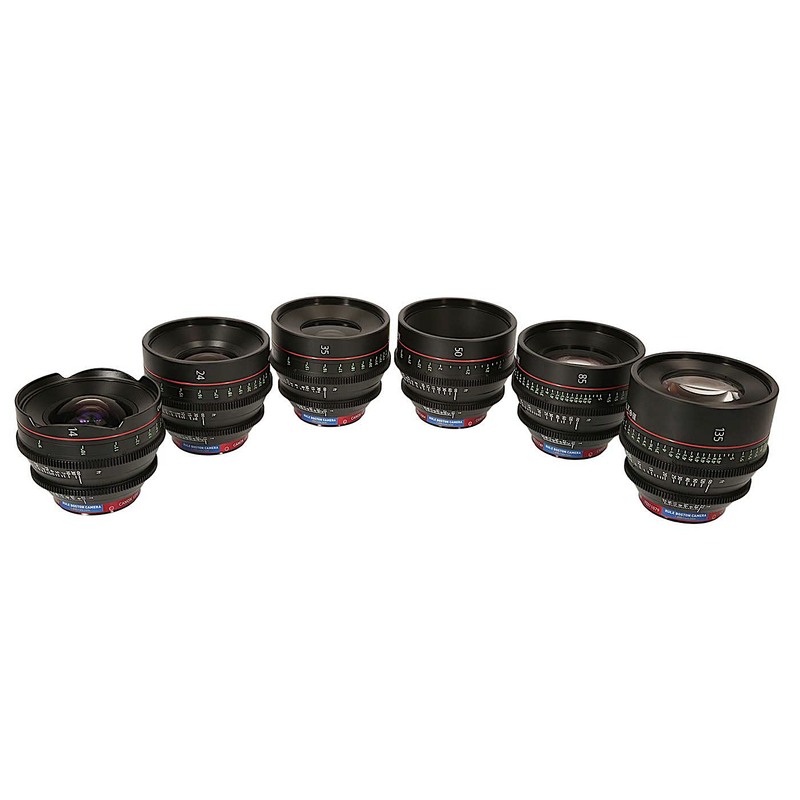 The lens housing design incorporates attributes demanding professionals require like standard or metric glow-in-the-dark focus markings on both sides of the lens, angled surfaces for easy reading by the operator, a uniform front diameter size, and standard focus gear positions with other Canon Cinema Primes for easy swapping during demanding productions. Weight: 1.4 kg / 3.09 lb.